Get information about the charges on your bill, who's responsible for paying different charges, how to register your concession details, or get assistance if you can't make a payment. 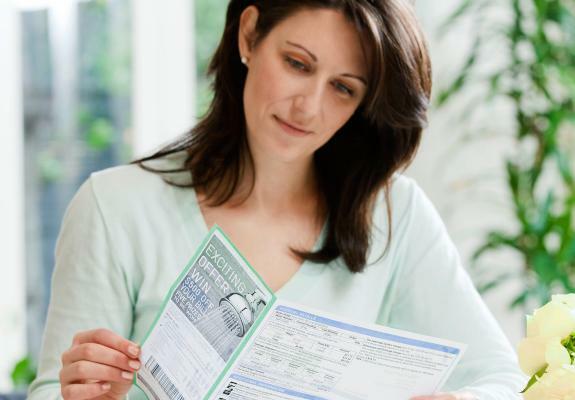 Find out how to read your bill, what the fees and charges are, and why your bill seems high. Find out if you're eligible for a concession and how it is applied to your account. Different fees and charges on your bill can be paid by either the tenant, landlord or home owner. We understand that sometimes you can't make a payment on your bill, or you need assistance in managing your account in future. Find out what you need to do if you're moving in to or out of a property. Visit the WaterCare Hub for information including advice on how to pay, how to save and support that’s available, in 19 languages.